However hard the blow was and will be the Indian auto industry seems to bear everything. The Rs 7.5 per litre petrol price though had dampened sales of petrol cars in India and popular cars such as Maruti Alto had to face the heat but soon the situation improved. Now that the diesel price has gone up by Rs 5 per litre; it in fact is a major blow to diesel car sales. However, it is the lesser woes than the excise duty hike on diesel cars. Sensing to stability, car makers such as Mahindra, Toyota, Tata, Ford and Chevrolet have decided to go ahead with their launch plans. Notably, these car makers have slated a hectic launch schedule ahead and it was all the diesel pricing and diesel tax that was keeping them from launching new cars in India. Now that the government has cleared its stand and has said to bow to the demand of the big wigs of the auto industry by not imposing additional tax on diesel cars, the carmakers took a sigh of relief. 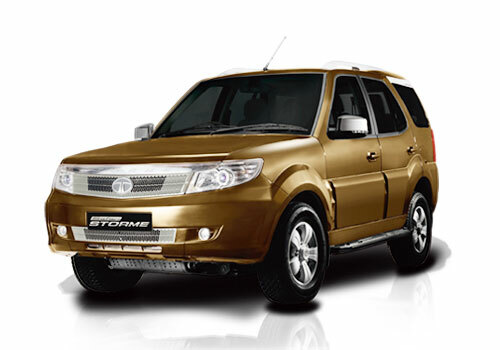 Now Mahindra is all set to launch the Quanto MUV on Sep 20 followed by Tata coming up with the Safari Storme. 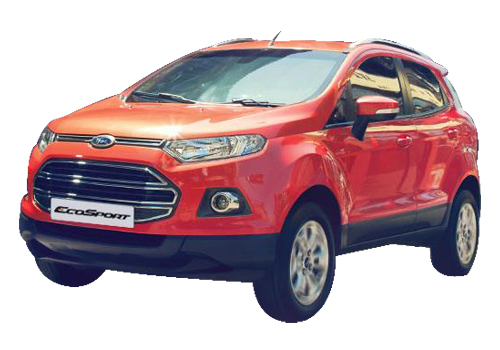 Meanwhile, Ford is readying its SUV- Ford Ecosport and the another American car maker Chevrolet is all set to launch the Chinese cars – Chevrolet Sail hatchback and Chevrolet Sail sedan in the country besides the Chevrolet Enjoy MPV. On the other hand, Nissan has also slated Nissan Evalia MPV launch soon while Tata could also come up with a Tata Indica based MUV. Of all, Mahindra has the highest launch count and it will be launching five cars in various segments. Another anticipation is that the Quanto SUV that is coming on September 20 will be priced so affordably that it will even ruin the hatchback market. Since Mahindra has no hatchback offering, the car maker will have no impact but other car makers such as Maruti, Hyundai will have deep impact as the price tag of around Rs 5 lakh will eat the customer base of hatchbacks in India. People will be buying Quanto SUV instead of compromising with small looking hatchback. Diesel price increased by 6.00 rupees and this will affect the sales of upcoming Diesel car sale. The news can attractive new car buyers.